Better a happy dive, than a very sad life! We let you discover the secrets of Caribbean Diving! The PalmBeachDiversAruba diveshop, previously kown as Diveversity Aruba was started almost a decade ago in 2009. 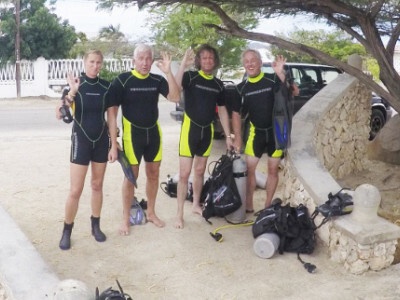 Under the new management, by Ronald van Dyke, the PalmDiversAruba became an official PADI dive center resort in late 2014. 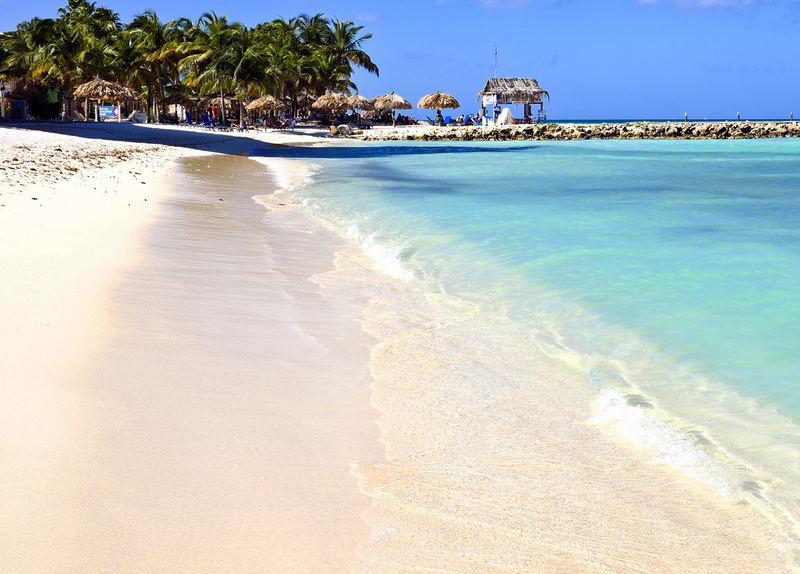 We are located in front of the famous Moomba bar at Palmbeach in the North district of Aruba. We are specialized in boat dives and private diving. 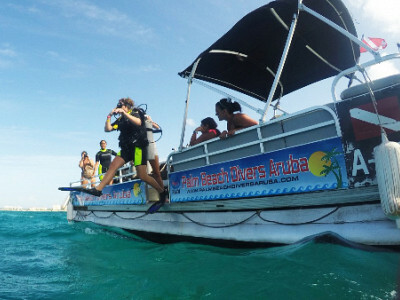 Due to the small number of participants in our dive lessons and guides, we are able to reach the highest quality available on Aruba, with maximum flexibility, due to plenty own equipment link a modern boat and tank filling station. Our dive courses are not restricted for certified divers. But we also welcome experienced divers for refresher dives and unexperienced divers for junior and intro dive courses. Do you have any questions or remark? Please feel free to contact us!